This stylish aluminium rack has a soft side. 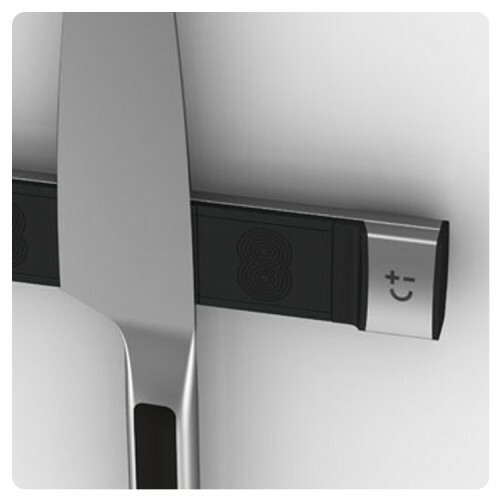 But, behind that soft exterior lurk super-strong magnets waiting to provide a soft and scratch proof landing for your knives. 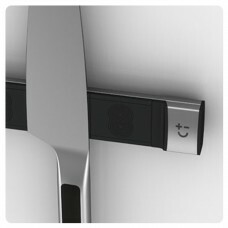 Suitable for 6 knives it is a stylish addition to any modern kitchen. 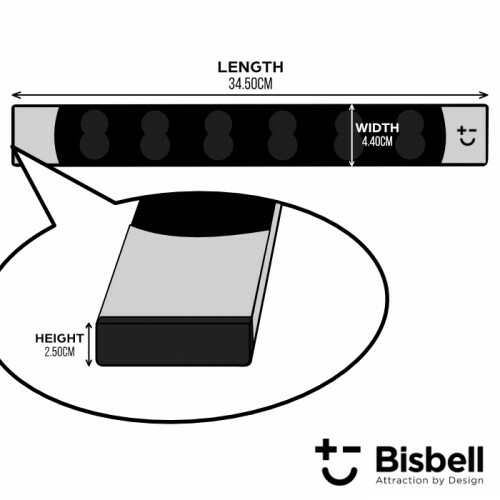 Dimensions of rack - 345mm length x 40mm width x 25mm depth.